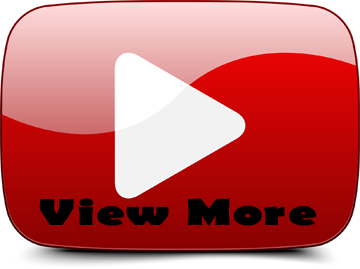 REDCAT RACING RAMPAGE XT-E 1/5 ELECTRIC MONSTER TRUCK NEW TEASER VIDEO! Redcat Racing Rampage XT-E 1/5 Scale Electric Monster Truck NEW Teaser Video! 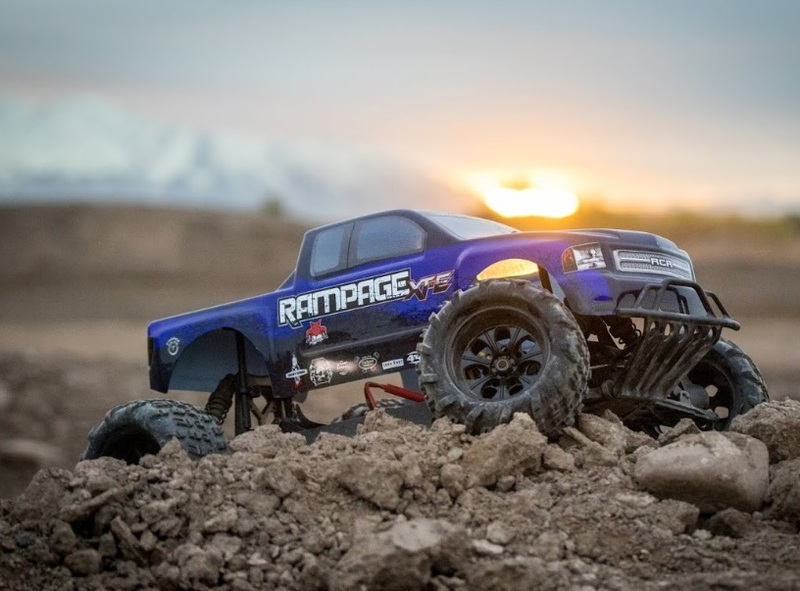 The Rampage XT-E from Redcat Racing is the latest’s vehicle to enter the Rampage 1/5 Scale Family and received great accolades as it was being tested on the DGI Racing RC Dyno at SEMA 2015. The 4mm T6 aluminum chassis is the rugged backbone needed for action packed adrenaline pumping fun. Large off-road tires, aluminum bodied oil filled shocks, and fully adjustable suspension offer unparalleled control and excitement! The Rampage XT-E is an electric power house just begging for someone to pull the trigger! Are you brave enough? Well Done REDCAT!! this is AWESOME!! you Guys Build WICKED 1/5 TRUCKS…..my MAJOR Complaint,THERE NEEDS TO BE MORE PARTS SUPPORT!! This will No Doubt be as TOUGH a the X-MAXX! the Rampage Platform is a Powerhouse Bash Machine! but……Us Redcat Fanatics,feel Left Out do to Lack of Hop Ups, and Parts Support. 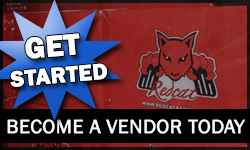 PLEASE,PLEASE Consider Pushing More Parts, and Hop Ups out here for Us Loyal Redcat Fans!! Lots more People would by these AWESOME machines,if Parts and Hop Ups were Plentiful!! Are you all coming out with a new version of the rampage xt-e this summer? Will there be a new version of the rampage xte truck coming out this summer?